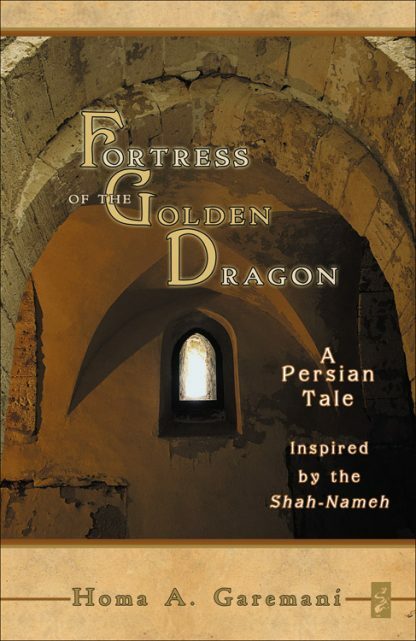 This spellbinding story is inspired by the tenth-century Iranian epic, the Shah-Nameh (Book of Kings), the crown jewel of Iranian literature. It�s the tale of a poor maiden named Allusin who discovers a magical worm that enables her to weave so prodigiously that she brings great wealth and prestige to her family. As the worm grows in size, so does the quiet village of Kolallan, and the wealth of its people. Under the watchful eye of the legendary master, Peerbabu, the story unfolds, as the maiden becomes a captive and a victim of the greed of her father. The worm turns into a three-headed dragon, and the town becomes a fortress, as it falls under the spell of an evil priest who desires only power and money. Only the young warrior prince, Allusin's great love, can break the spell. Homa Garemani is a poet and translator. Born and raised in Iran, she has a graduate degree in German Literature from the University of Tehran. She lives Los Angeles.